In this article, we’ll look at how to configure Kerberos authentication for different browsers in a Windows domain to enable transparent and secure authentication on web servers without the need to re-enter a user’s password in a corporate network. Most modern browsers (IE, Chrome, Firefox) support Kerberos, however, you have to perform some extra steps to make it work. 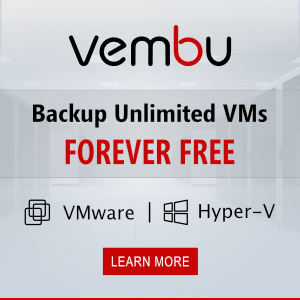 A user must be authenticated on his computer joined to the Active Directory using Kerberos (must have a valid TGT — Kerberos Ticket Granting Ticket). For example, you want to allow Kerberos clients to authenticate using a browser on any web servers of the woshub.com domain (DNS or FQDN name must be used instead of the IP address of the web server). 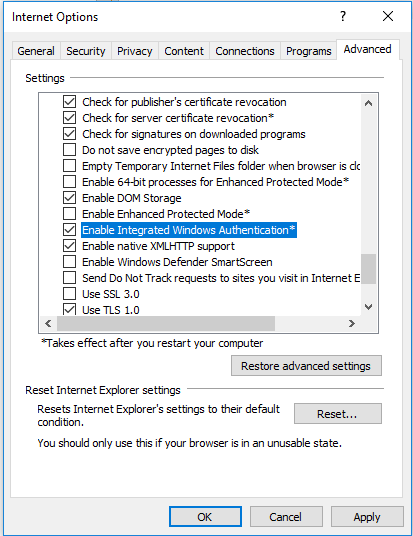 Let’s consider how to enable Kerberos authentication in Internet Explorer 11. We remind that since January, 2016, the only officially supported Internet Explorer version is IE11. 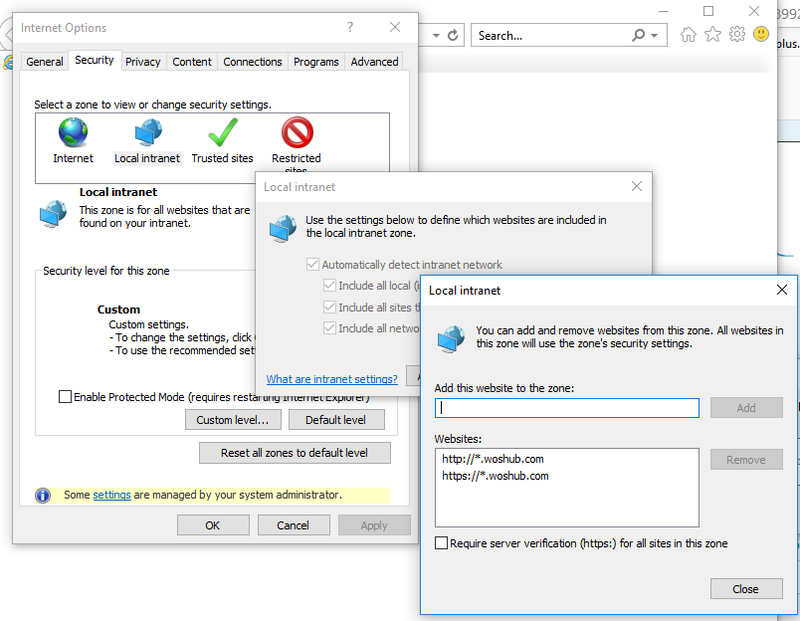 You can add the sites to this zone using the Group Policy: Computer Configuration -> Administrative Templates -> Windows Components -> Internet Explorer -> Internet Control Panel -> Security Page -> Site to Zone Assignment. Add an entry with the value 1 for each website. See the example in the article “How to disable Open File security warning on Windows for the files downloaded from the Internet”. Then go to the Advanced tab and in the Security section, make sure that Enable Integrated Windows Authentication option is checked. Important. Make sure that websites, for which Kerberos authentication is enabled, are present only in the Local intranet zone. A Kerberos token for the websites included into Trusted sites zone is not sent to the corresponding web server. "C:\Program Files (x86)\Google\Chrome\Application\chrome.exe” --auth-server-whitelist="*.woshub.com " --auth-negotiate-delegate-whitelist="*.woshub.com"
You can configure these setting using GPO for Chrome (AuthServerWhitelist policy) or using the registry parameter AuthNegotiateDelegateWhitelist located in registry key HKLM\SOFTWARE\Policies\Google\Chrome (How to deploy a registry keys using GPO). In order the changes to come into effect, restart your browser and reset Ketberos tickets using klist purge command (see the article). By default, Kerberos support in Firefox is disabled. To enable it, open the browser configuration window (go to about:config in the address bar). Then in the following parameters specify the addresses of the web servers, for which you are going to use Kerberos authentication. For convenience you can disable the mandatory entering of the FQDN server address in Mozilla Firefox address bar by enabling network.negotiate-auth.allow-non-fqdn parameter. You can make sure that your browser has passed Kerberos authentication on the server using Fiddler or klist tickets command.